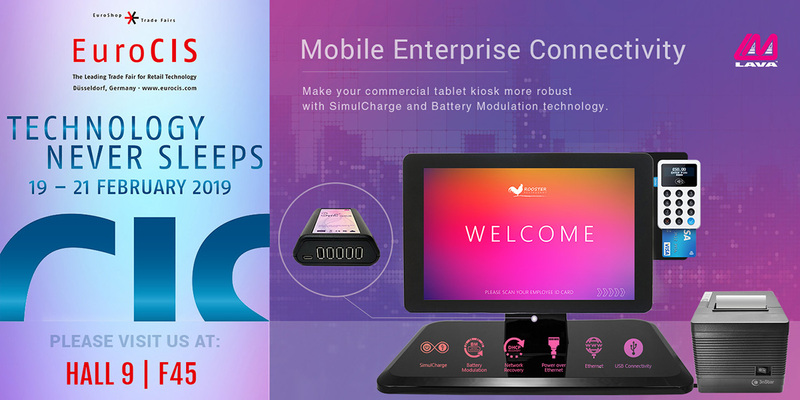 Experience next-gen payment solutions and self-service kiosks at RetailNOW in Vegas! 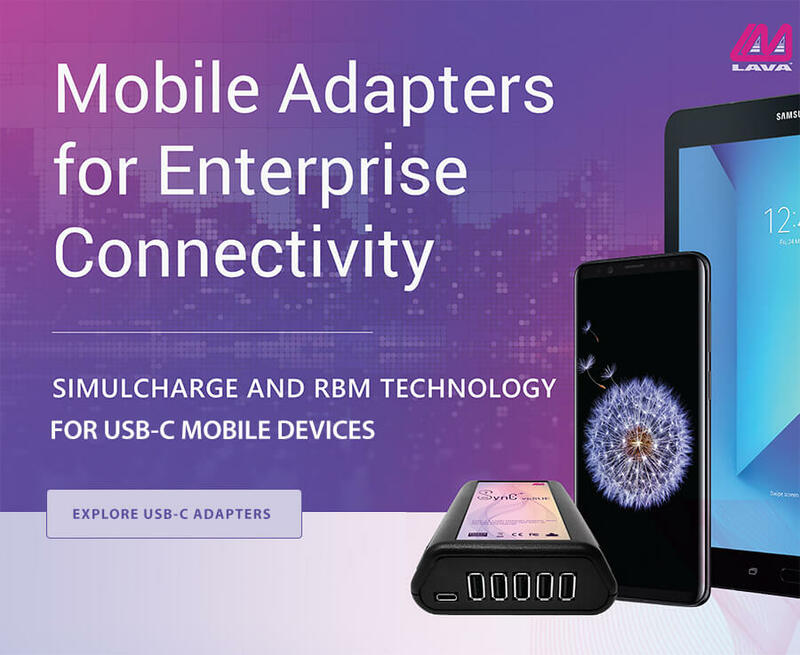 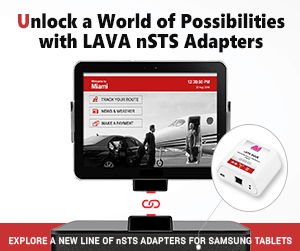 Experience next-gen payment solutions and self-service kiosks integrated with LAVA’s SimulCharge and RBM adapters and beautifully designed tablet enclosures at RetailNOW 2017! 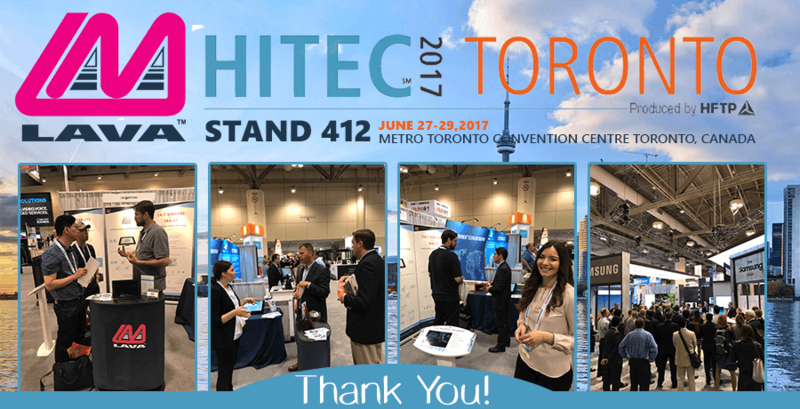 THANK YOU FOR VISITING OUR BOOTH AT HITEC TORONTO! 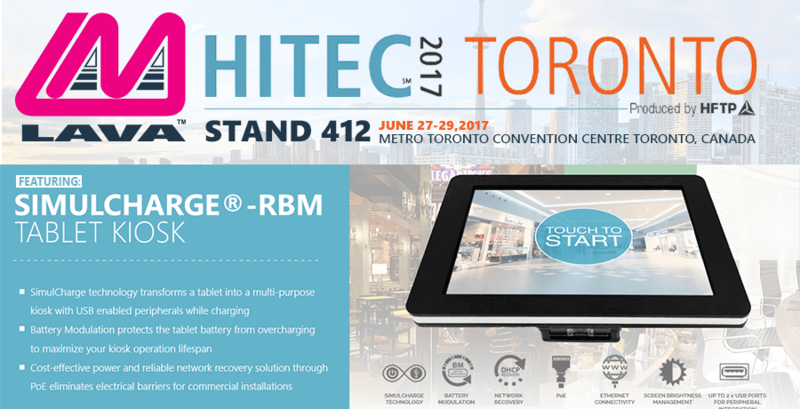 We are thrilled to be attending this year’s HITEC, taking place at the Metro Toronto Convention Center, June 26-29, 2017! 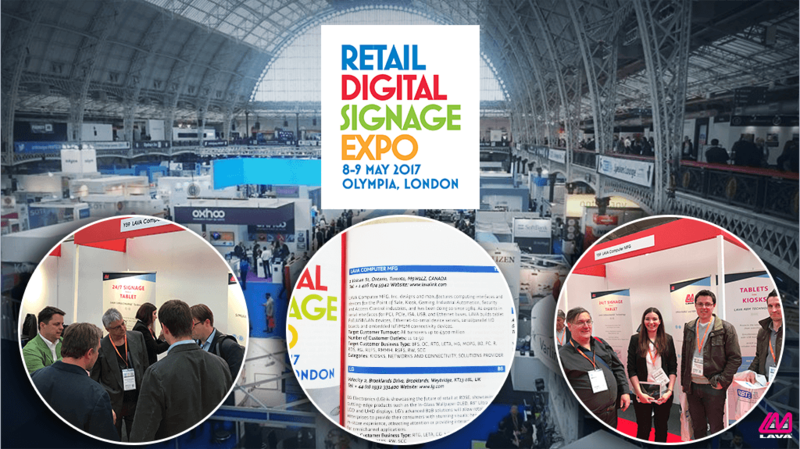 LAVA Computer MFG is exhibiting at the Retail Digital Signage Expo in London, 8-9 May! 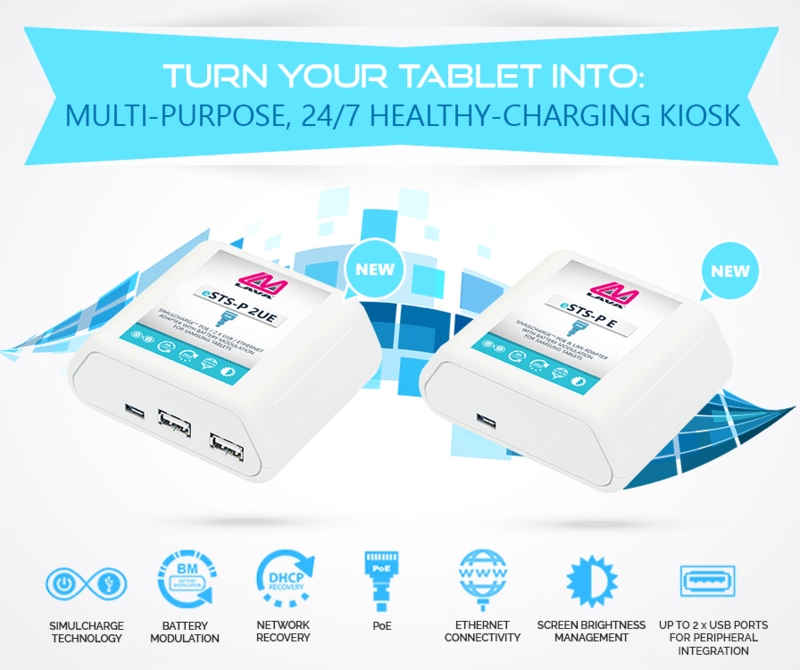 The sneek peek from LAVA meetings: Introduction to a new Phone Overcharge Protection product.